Tomorrow, I’ll be spending a lot of time on a plane. Did you know that it takes up an entire day to get across the country? I’ve been packing and cleaning all day but thought I’d take a moment to write a blog post about going home to Charleston. 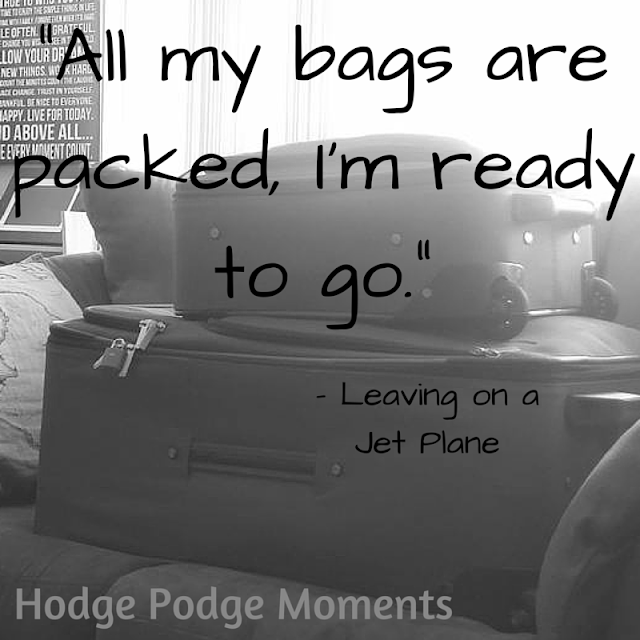 I’m big on preparing for trips. I start planning way in advance so that I make sure I get to do the things I want to do. I don’t schedule everything out but I do like to create a list of things to do – even if my trip is simply going home. 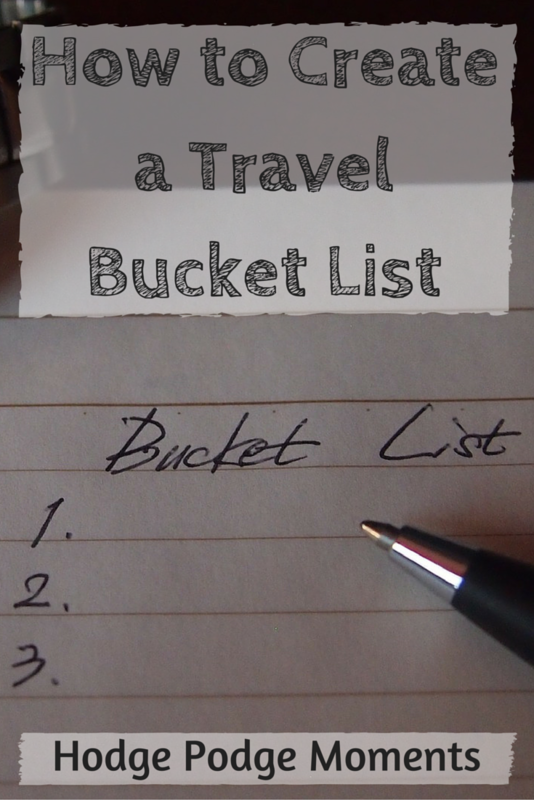 I thought I’d share a few tips for creating your own Travel Bucket List for any trip that you may be going on. Step 1 – Determine how many days you’ll be on the trip. Are you going for a few days or a month? How long will you be there? This is going to affect how long your bucket list is and what you can accomplish from it. Step 2 – Make a list of holidays and events that might be going on while you’re home. These items are going to have more set dates that can’t be altered. Write them down on your list. Step 3 – Write down the people you want to see and the places you want to go. Is there a friend that you enjoy hanging out with? Is there a favorite restaurant that you can only visit when you’re home? All of these should go on the list. Step 4 – Prioritize your list and share it with others. I shared mine with my family so that they could help me accomplish the items on my list. We scheduled some of the items and others are still open ended. Step 5 – Remember to pack your list! There’s nothing worst than getting somewhere and realizing you forgot your list! 4. Take my nephew to the Children’s Museum. 6. Celebrate my nephew’s second birthday. 8. Find Holy City Pluff Mud Porter to bring home for my husband to enjoy after deployment. What would be on your list for a visit to your hometown?